Posted June 26, 2014 by bozoandthestoryteller. 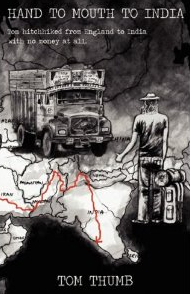 http://www.foxnomad.com is the blog run by Anil Polat, a computer security engineer on a mission to visit every country in the world. When Road Junky was founded back in 2004, Gmail was invite-only, Facebook was only rolling out to Harvard students, no one had heard of Skype and you couldn’t find a wifi connection almos anywhere on the road. While Road Junky has never been anti-technology it’s fair to say that the idea of plugged-in travel has always been a bit of a mystery to us. But given that these days the vast majority of world travellers now do carry a laptop, tablet or smartphone, and an increasing number continue to socialise, network or even continue with their day jobs via internet connections, blogs like foXnoMad make a lot of sense. The kind of tech questions that come up for the traveller are best answered by someone who is also on the road all the time himself. 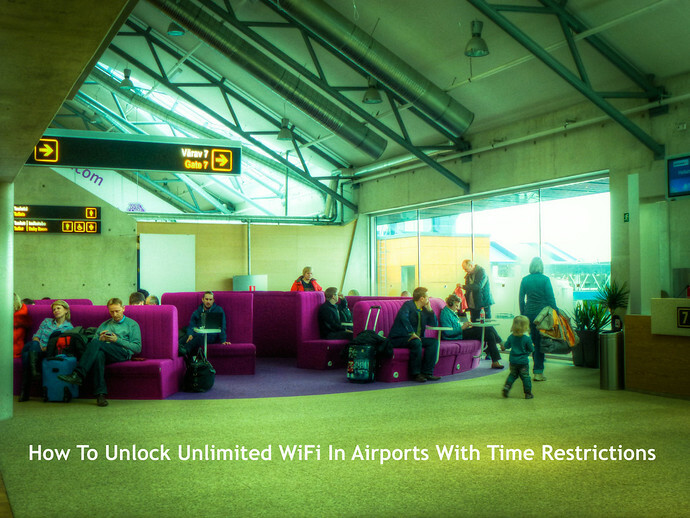 Take a recent post where Anil explains how to get around the time restrictions on free wifi in airports. Whereas Road Junkies like us get a bit nervous when we have to do much more than open an internet browser, Anil takes you through the steps one at a time to sidestep the schemes of airports to get you to pay to go online and watch videos of cats. foXnoMad.com is a travel blog run with a strong techie slant with articles on the best laptops for travellers on the market, but Anil is a traveller, too and a humble, thoughtful one at that with a keen eye on what’s going on around him. Take this piece where he explains from first-hand knowledge what it’s like to be arrested by the Turkish police.